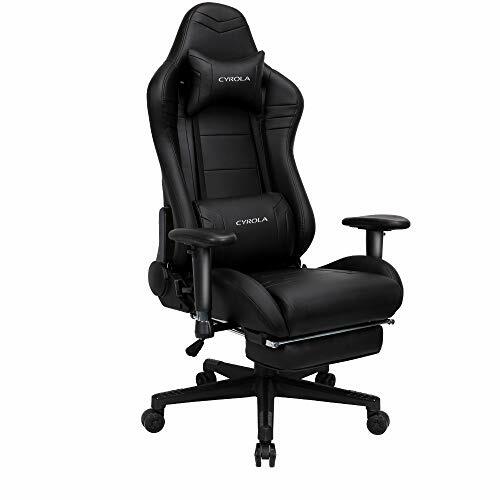 you need a high quality safety and comfortable gaming chair, in order to relax and refresh yourselves. which one is better? 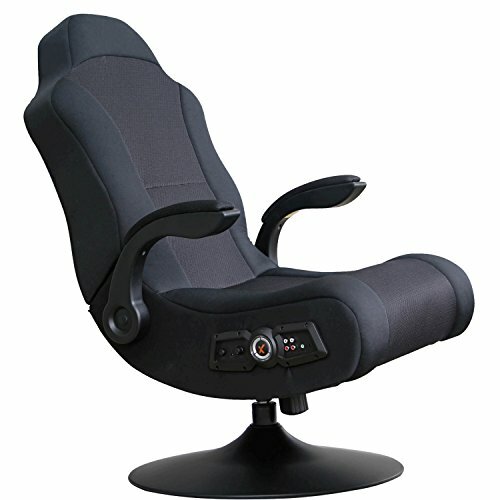 in the details of gaming chair, they have different points, for the materials and manufacture. 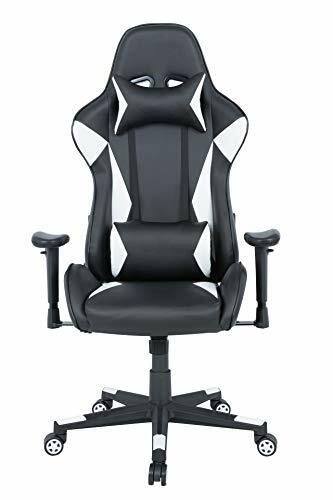 and some gaming chairs have not high quality and not stable safety. 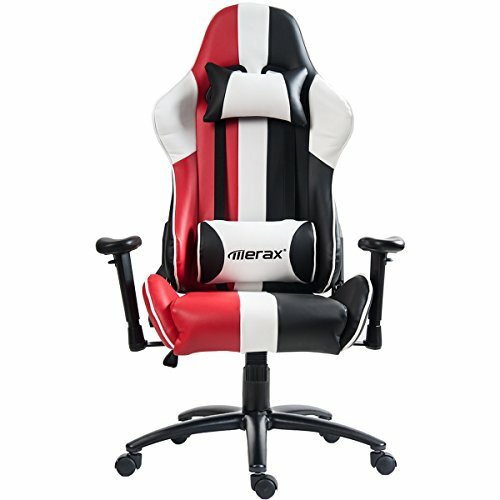 making high quality high comfortable and high security gaming chairs for you. Real comfort not only sitting but also sleeping! Note: Installation instruction in the package, if you have any problem of our products, contact us for our full help and support! 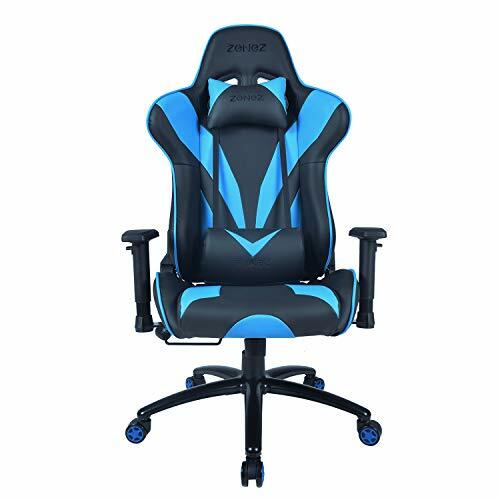 (Comfort）Larger size gaming chair seat cushion ,wider and higher back ,soft headrest pillow, bigger lumbar cushion and adjustable footrest and armrest Ergonomic Design you could use it for working gaming and also resting or sleeping, super comfortable! just enjoy it! 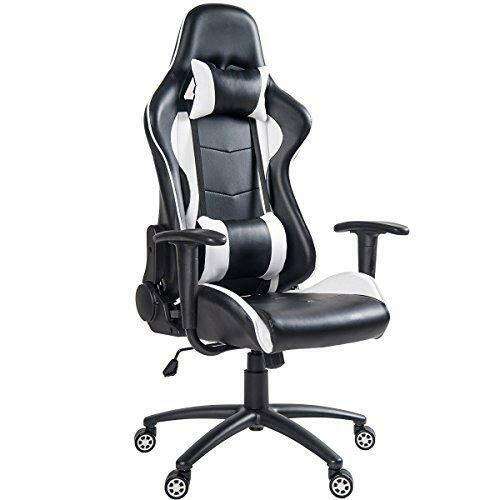 (Security) High load bearing metal frame, lift cylinder of SGS Class 3 thick heavy duty gaming chair cushion support for stable structure stable chassis steel made and five star feet base high-strength plastics made(Maximum capacity : 350LB) Smooth Wheels pass 100,000 run tests. (Material) High quality and soft PU leather high-density thicker sponge Good resilience and comfortable sitting, could long time sitting for support. soft and thick chair armrest high quality soft PU surface, wheels move well and lower noise five star feet base high-strength plastics made, gift cylinder pass SGS test Class 3. 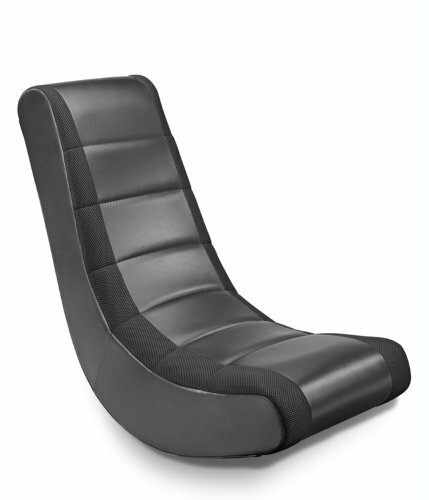 Function) 360 degree swivel, 90 to 180 degree chair backwards movement, Ergonomic design the armrest can be turned up and down, right and left. add headrest and lumbar support pillow. 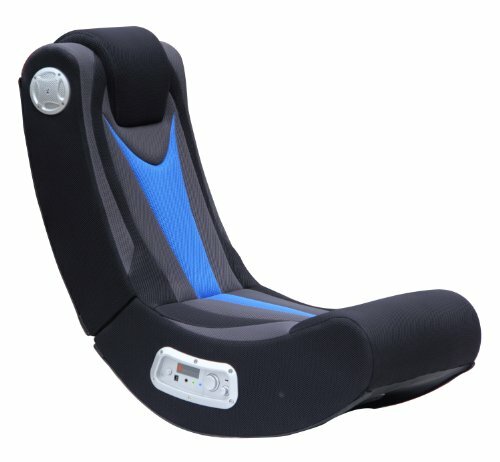 smooth wheels could move quickly, Ergonomic Design suit for long time sitting for gaming. (After-sales service) Free replacement or money back for any reason within 30 days, 12 month warranty on parts, Installation instruction in the Package. Any problems with our products, please contact us for help and support! Our Cyrola service team will reply and support you within 24hours.